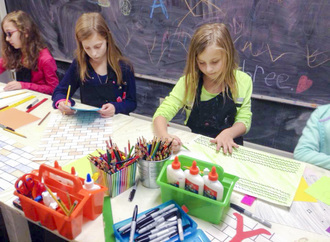 This combination class offers children a sampling of art projects using various media such as painting, clay, watercolors, collage, and pastels. It is amazing what you can create when you explore with your imagination. A variety of materials are used to create your many masterpieces – Many projects are “built upon” each class, so that students experience a variety of mediums and take home several projects. Projects are new every session, so sign up for all sessions. Explore the world of making your own clay creations! 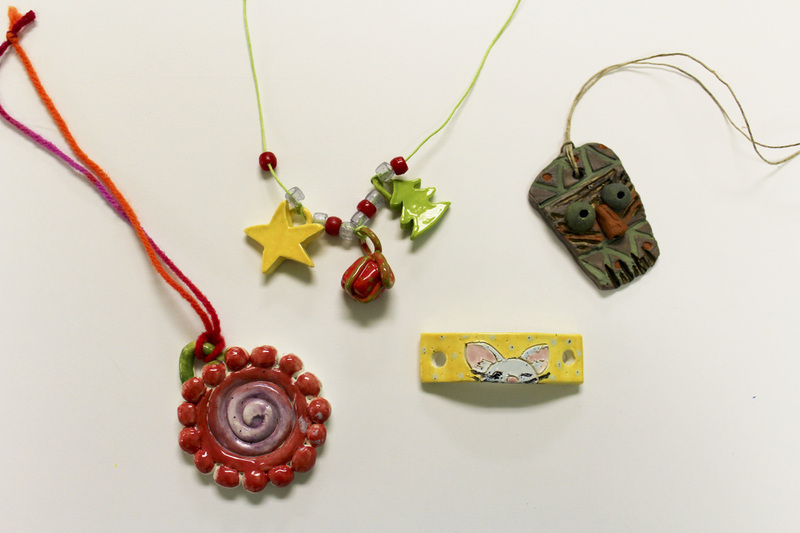 This class will teach you how to create several hand-built clay pieces. Students will be introduced to Kiln firing, and procedures, as well as stages of clay: Wet, Greenware, Bisqueware, and more. Each student will custom glaze each project, and have all pieces fired in our kiln. This drawing class is designed for students of all levels of drawing experience, and would like to learn some advanced techniques and explore new mediums. Many projects are “built upon” each class, so that students experience a variety of mediums and take home several projects. Explore the world of making your own jewelry! This class will teach you how to make your own beads into earrings and bracelets, pendants and more. We will also use some pre-purchased materials to create several different pieces that are unique to YOU! *Children, teens & adults and/or their art work may be photographed during the course of activities, and these photographs may appear in our promotional materials, such as our Website or other social media pages. *All Classes can be “stacked” ex: Multimedia & Clay on Tuesdays or Drawing/ Everything Art & Clay on Mondays, Thursdays & Saturdays (multi-session discount automatically applied upon registration) Sibling discounts are also automatic and do not have to be same class.